These are all the videos added to out E-Juice listings. You can order them according to most viewed, most liked and by date. 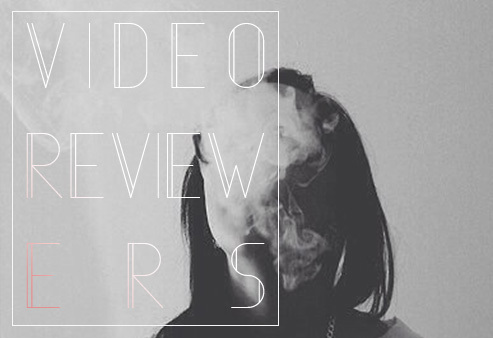 However, we recommend browsing the different e-juices and click on the videos attached to specific juices.Are you an e-juice reviewer on YouTube? The easiest way to add your videos is to browse to the juice you've reviewed, click on "Add a Review", write a summary of your thoughts and after clicking submit you'll be taken to the media attachment section where you can add a link to your YouTube video. The video will appear, once approved, below the juice info, underneath your text review, on your profile page and on this page. It's a great way to get more exposure to your reviews, as visitors can easily click on the YouTube video link and follow your channel.